Meeting postponed due to snow. Will reschedule. 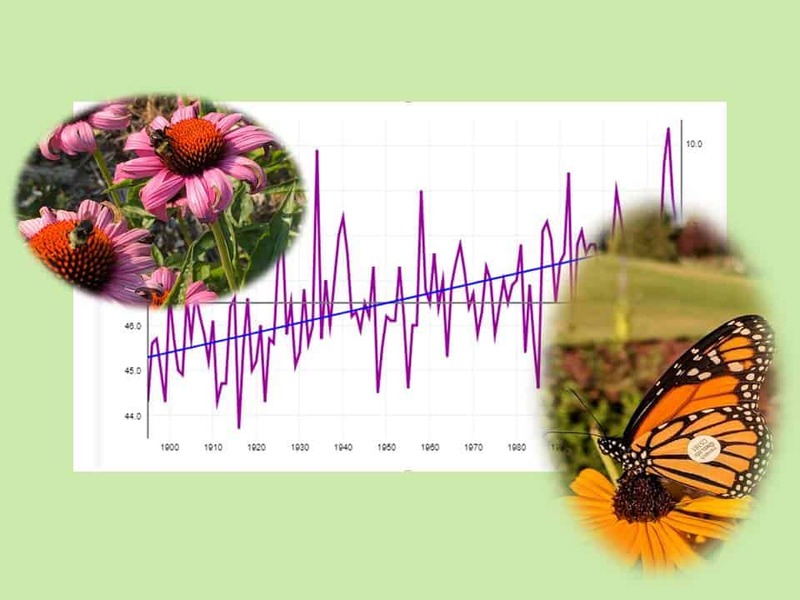 During the next Southern Oregon Climate Action Now monthly general meeting, on Tuesday February 26th at 6:00 pm at the Medford Public Library, we will explore what is happening to insects and why.